Travelling solo is about freedom, freedom to be whoever you want to be and do whatever YOU want to do whenever YOU want to do it. It’s about new experiences, learning a new skill, trusting yourself to navigate new cities alone. Solo travel opens up a world of possibilities; to make connections, to turn strangers into friends, to try new foods, to bungee jump. It’s about trusting yourself and learning through experience. 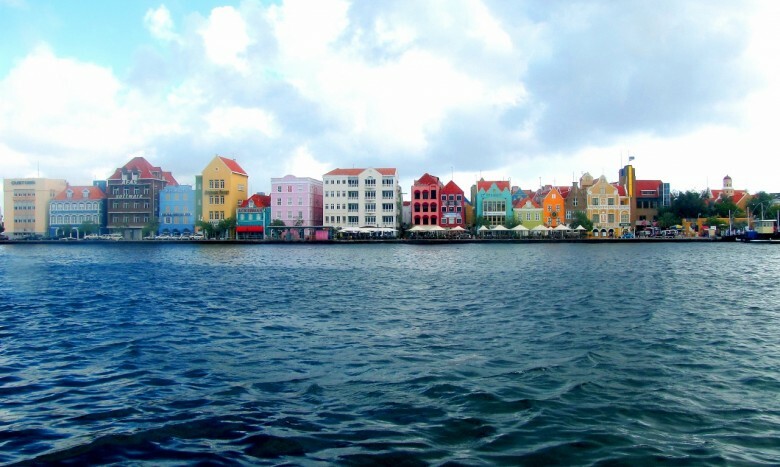 Friends and family don’t always have the same leave as us, plus we all have different bucket list destinations and who wants to start their holiday with a compromise? 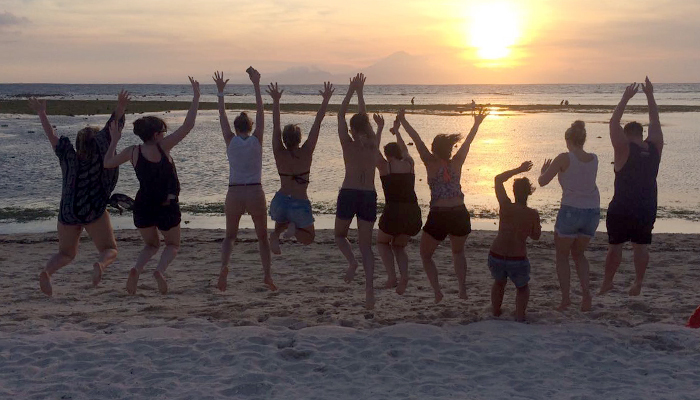 It might sound intimidating but independent travel is an empowering life skill and an extremely popular choice especially for female travellers, in 2015 74% had either already travelled alone or were planning on travelling solo, and those numbers have grown exponentially. 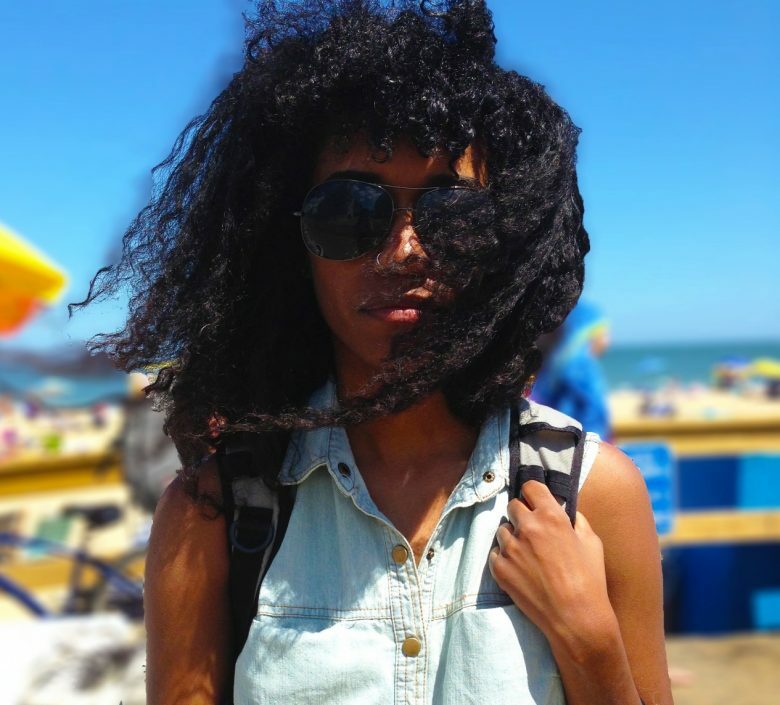 That being said, safety is a priority and if you’re planning a solo trip for the first time get peace of mind when you choose these solo-travel-friendly countries. So take along your common sense and and a spirit of adventure. Always let someone know where you are, even if it’s just hotel reception. Travel insurance is the most important way to ensure that everything goes according to plan and you’ve covered all bases. Book the first night’s accommodation in a new city in advance, plus your transfer from the airport. Download a free translation app on you phone. Trust your instincts. If you’re uncomfortable with a situation be firm but friendly. Remain calm and assertive when given unsolicited attention. Be your most confident self, others are more open to meeting solo travelers and you will be surprised how helpful and friendly other travellers and locals can be. For more solo travel inspiration follow Kiersten Rich of the Blonde Abroad @theblondeabroad on Instagram or local travel blogger Natalie Roos of Tails of a Mermaid @tailsofamermaid. 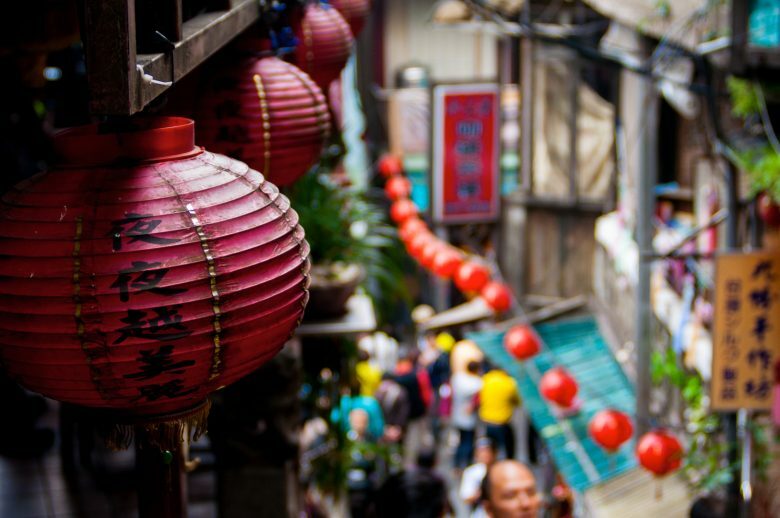 Hot springs, night markets and the best food you’ve ever tasted awaits you in the pulsating capital of Taiwan. Think oyster omelettes, pan-fried buns and noodles of every description! Taiwan is one of the safest countries around, people are friendly and you’ll certainly find English-speakers in larger cities. Book amazing flights to Taipei here. One of the most popular tourist destinations in the world, Iceland’s recent astronomic boom in tourism has much to do with its other-worldly landscapes, friendly people, hot springs, Northern lights and the populace’s unconventional belief in faeries. Plus there are the massive glaciers in Vatnajökull and Snæfellsjökull national parks to explore and wild Icelandic ponies! 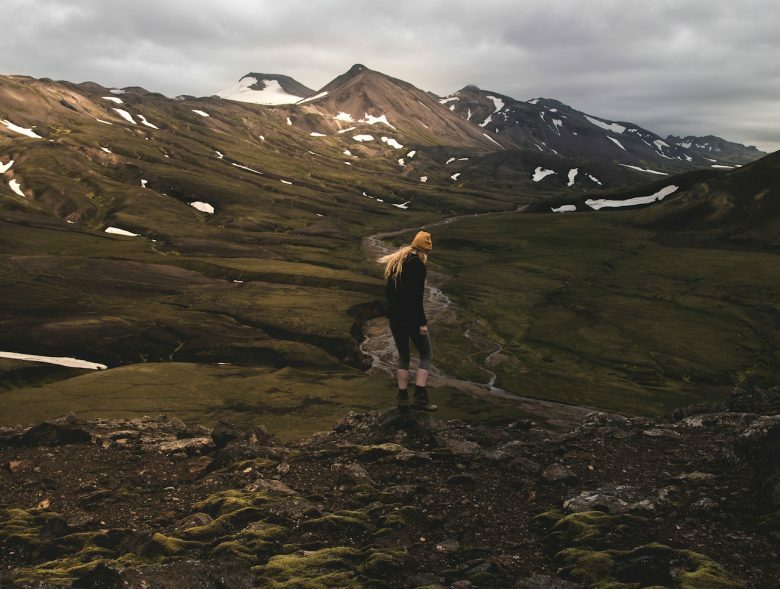 Iceland is one of the most gender-equal countries in the world making it a very safe place for solo women travellers. 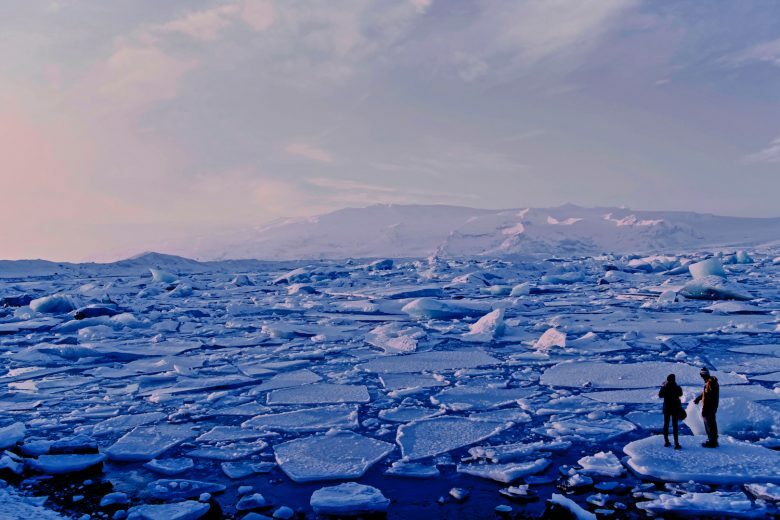 Book flights to Reykjavik here. 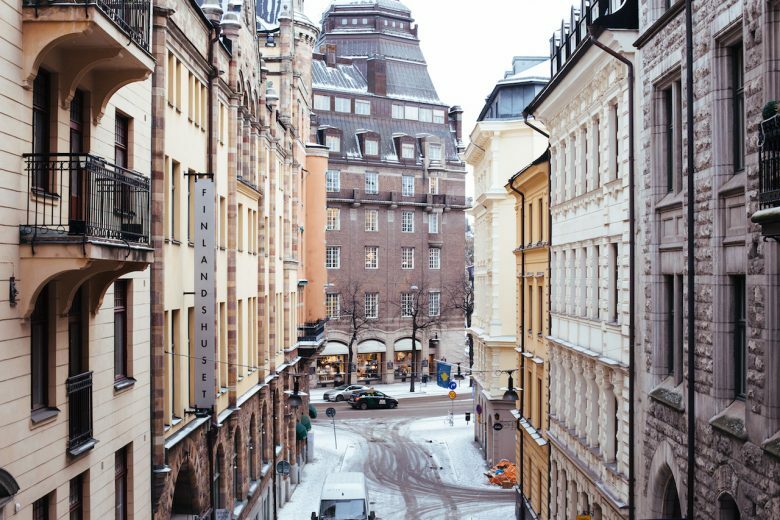 Stockholm might be a little pricy but it’s a solo-traveller’s dream with friendly locals, the coolest boutiques, museums and outdoor activities on offer. 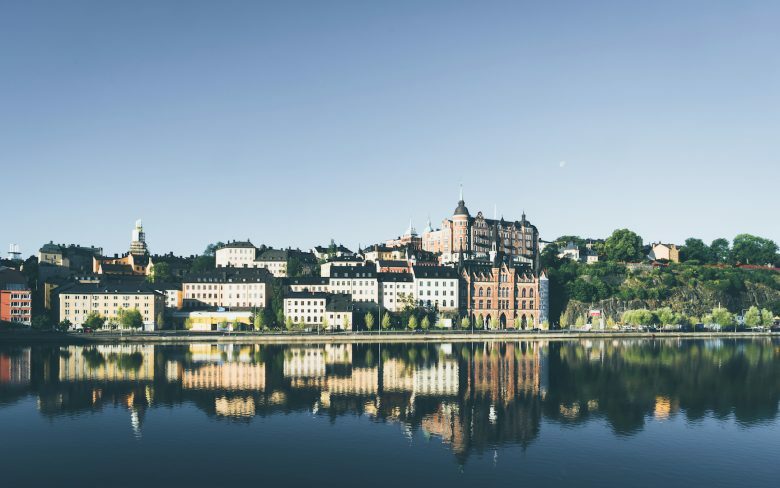 Find cheap flights to Stockholm here. Pronounced “hoo-guh,” and associated with cosiness, gratitude, happiness, relaxation and indulgence, the Danish word “hygge” is an apt descriptor of the national character. Convivial Copenhagen is a grand all-year round destination city with bright yellow houses by the canal and ideal cycling routes. Find incredible flights to Copenhagen here. 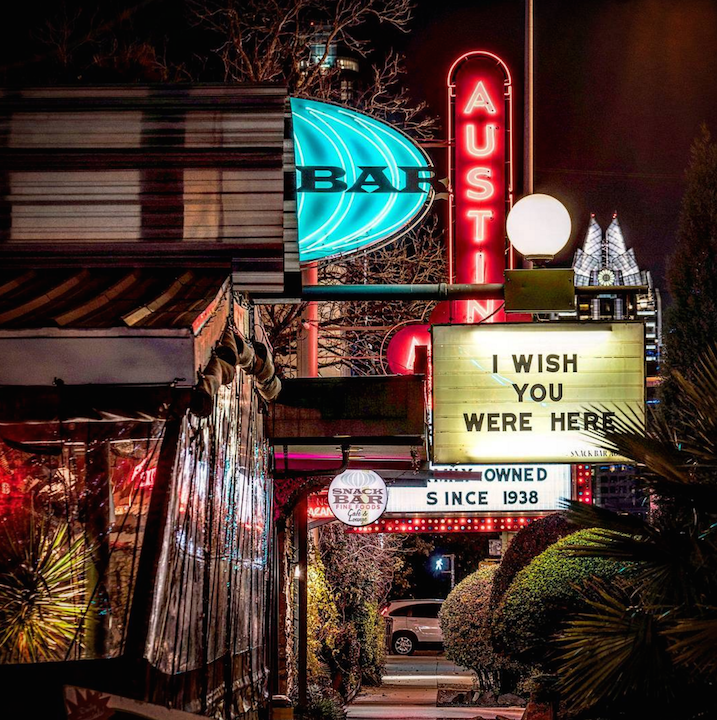 Austin, Texas is arguably the coolest city to visit in the US right now (besides New Orleans) and is known for its backyard bars, laid-back welcoming air and amazing BBQ! There’s also tubing down the aqua-coloured Guadalupe River. Book your flight to vibey Austin here. Culinary-obsessed Melbourne has the BEST coffee in Australia and an incredible array of restaurants and cool bars to choose from. 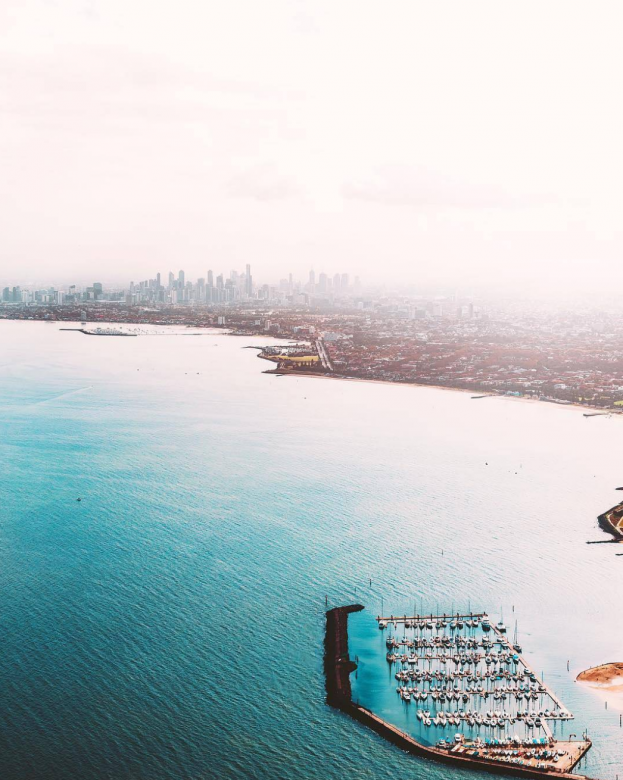 Known as Australia’s most livable city, Melbourne is a fantastic choice for a solo traveller with its friendly locals and extremely low crime-rate. Book cheap flights to the Gold Coast here. 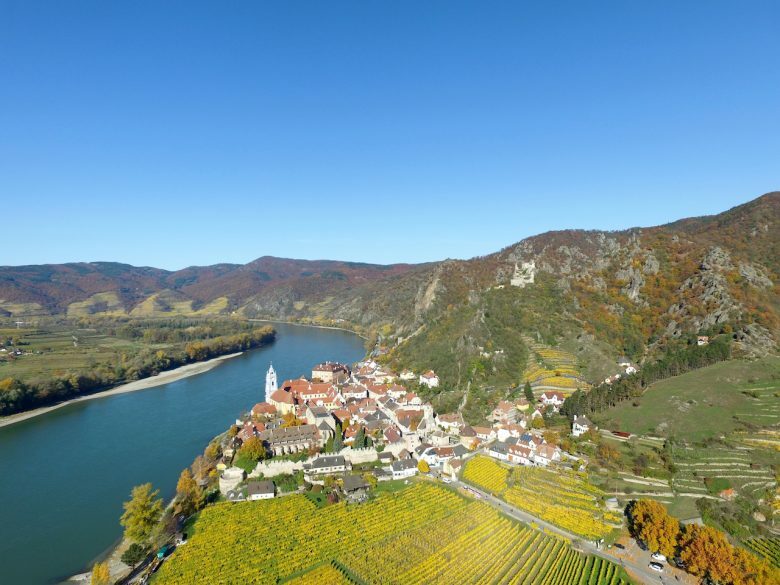 Choose Viennese pastries and classical music in Vienna and/or quaint villages in the Austrian countryside. This is a wonderful solo destination especially for hiking and biking enthusiasts. Transport infrastructure is excellent, safe and inexpensive. Join in on the best river-rafting in Europe in summer in Tyrol. 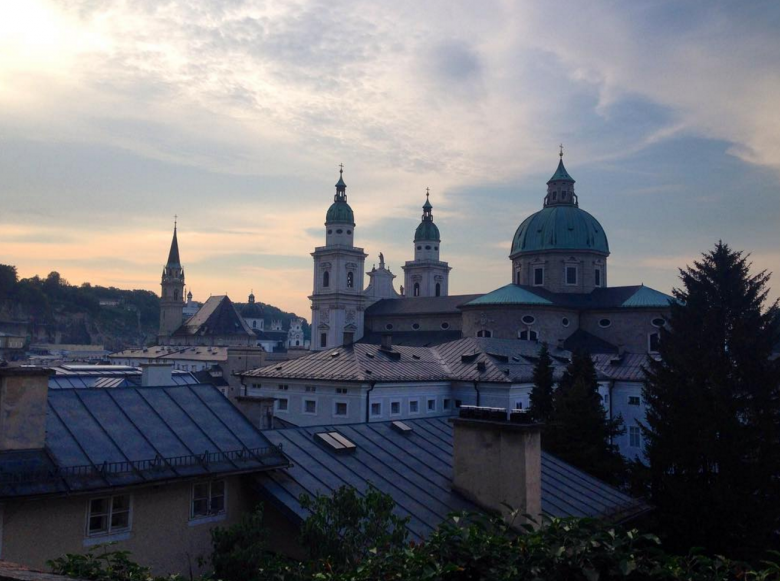 Find cheap flights to Vienna here. Totally agree with Iceland being on this list!